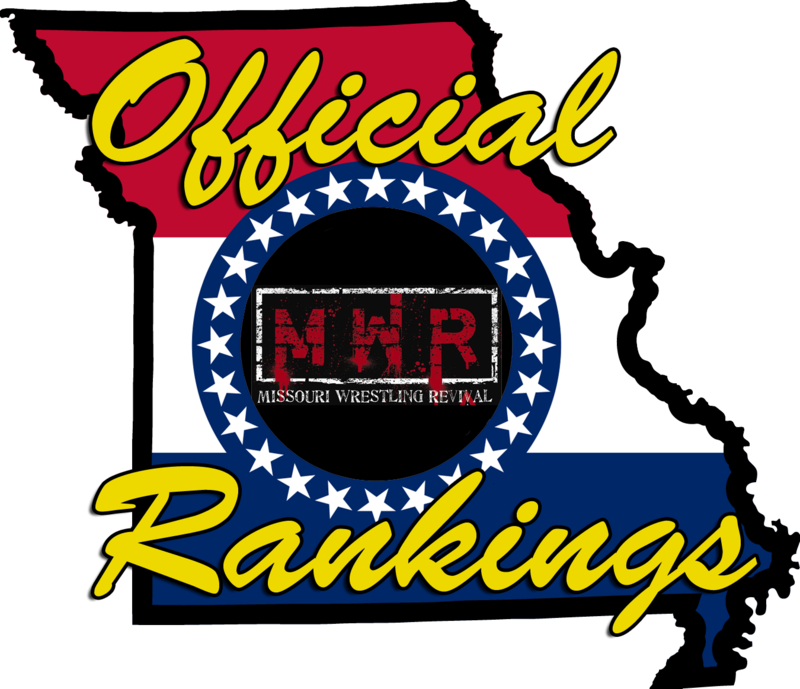 The Missouri Heavyweight Championship is on the line as Brandon Espinosa sees singles action at “MMWA Rush Hour” at the South Broadway Athletic Club on August 13. Espinosa makes his fifth defense against J’Mal Swagg. The flashy Swagg isn’t expected to have much of a chance (he has won only one singles bout in the State since November), but J’Mal is in a no-lose situation. The main event that evening will pit Kevin Lee Davidson against MMWA Heavyweight Champion A.J. Williams & Da’Marius Jones in a handicap tag match. If KLD wins, he’ll get a title match next month. If Davidson loses, he won’t get another shot as long as Williams is the kingpin. Bell at 8. Tickets are $8.